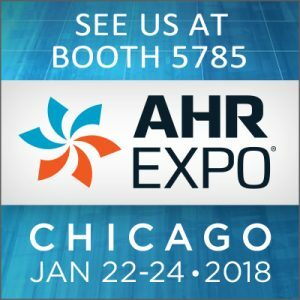 Energy Guard USA will be exhibiting at the AHR Expo in Chicago, January 22nd – 24th. 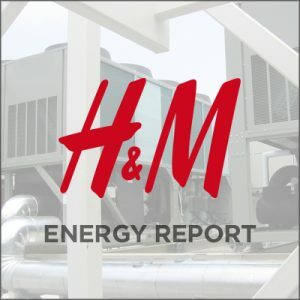 Join us in booth #5785 to learn more about our industry leading, corrosion proof coatings. Documented Testing Completed for EGuard DCC Green and EGuard DCC Aluminum. 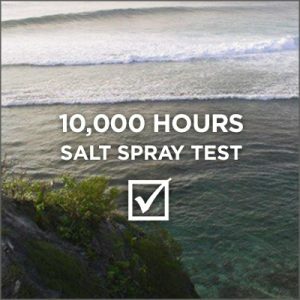 Both EGuard DCC coating products have met the specifications for the testing requirements (Natural Salt Spray Test) according to ISO9227 / ASTM B117 for 10,000 Hours of Salt Spray Testing!